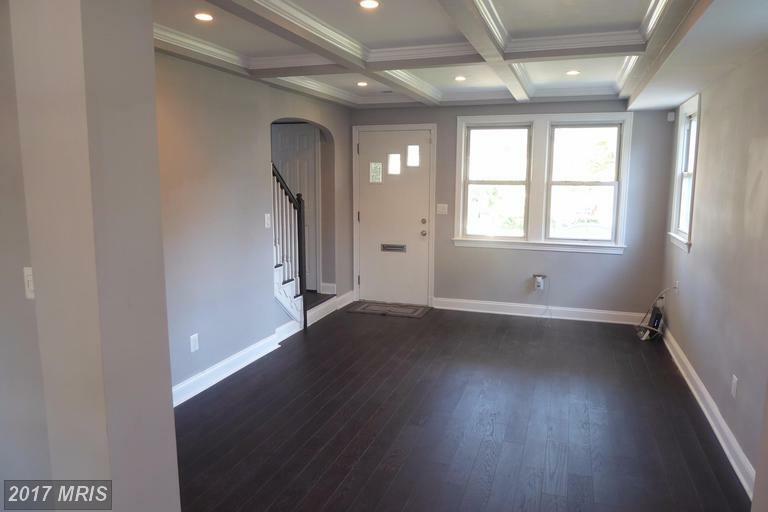 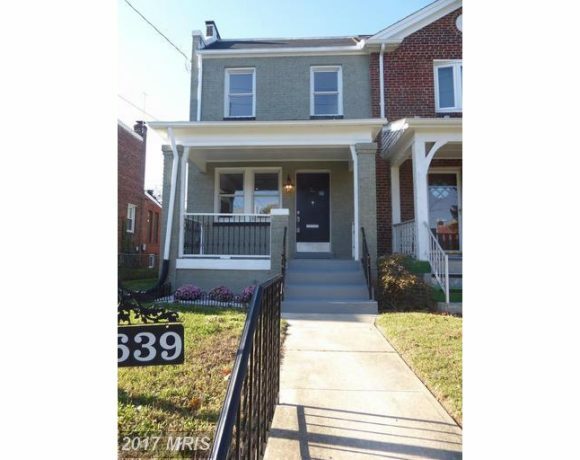 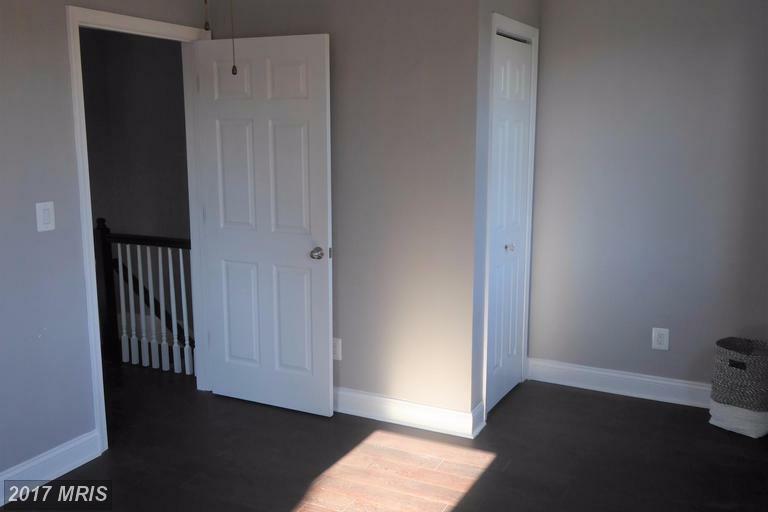 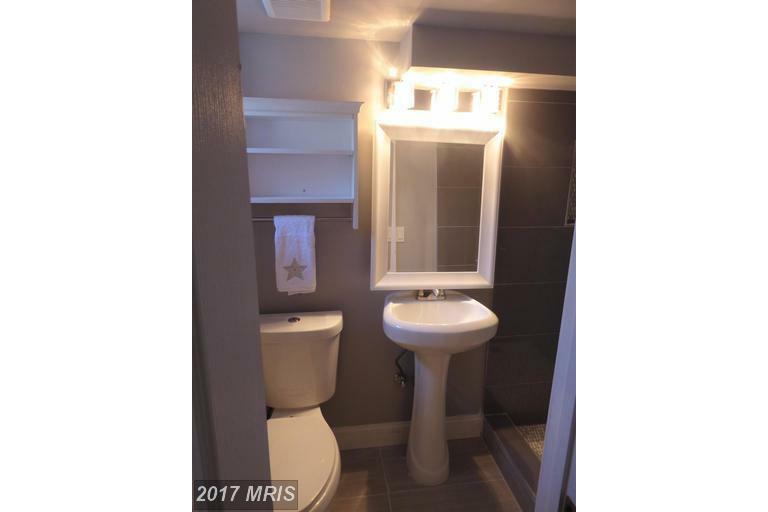 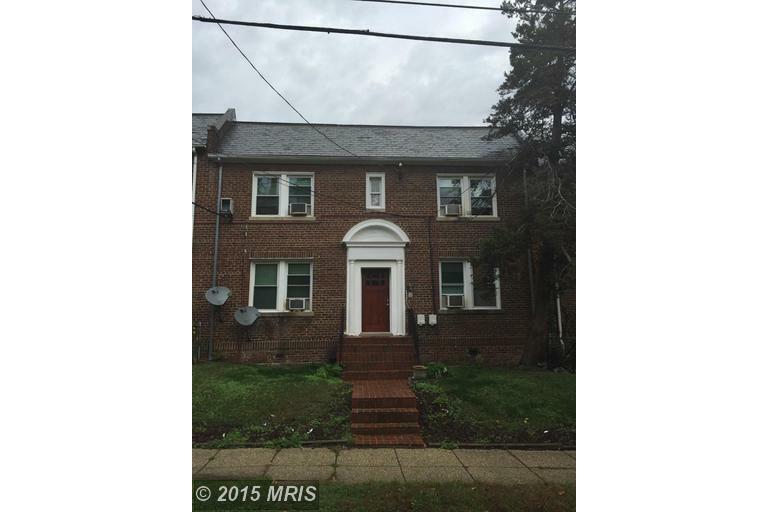 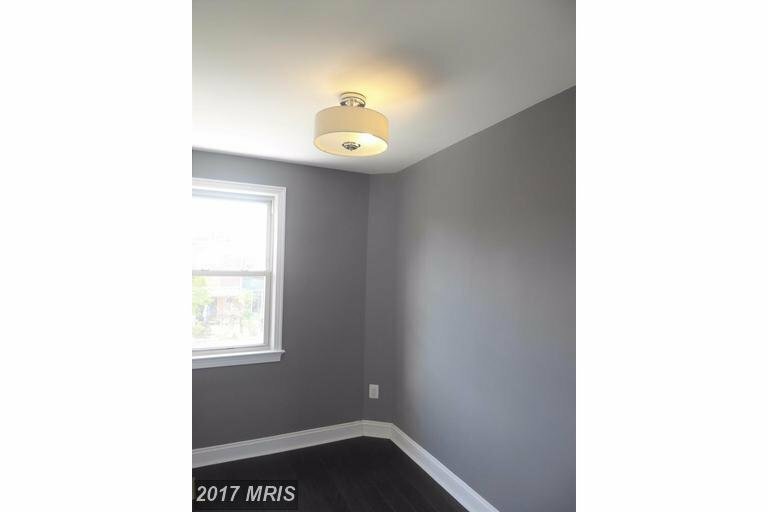 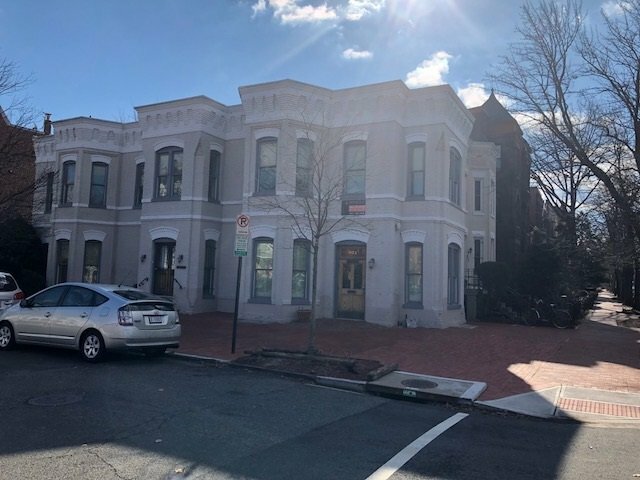 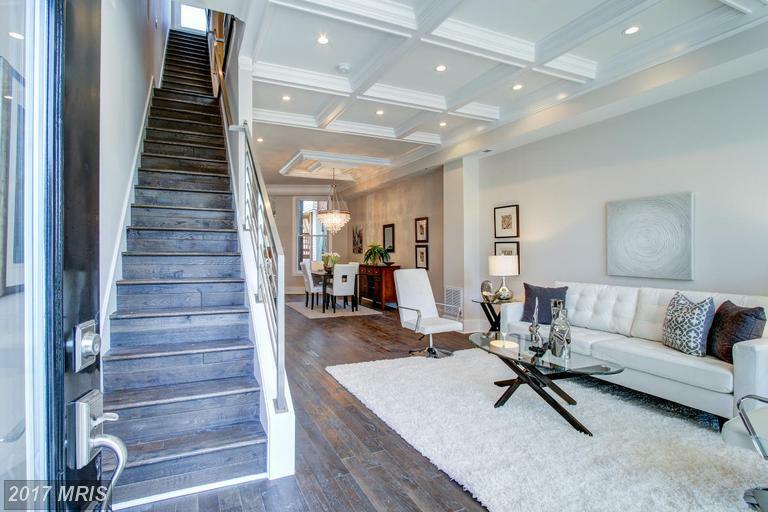 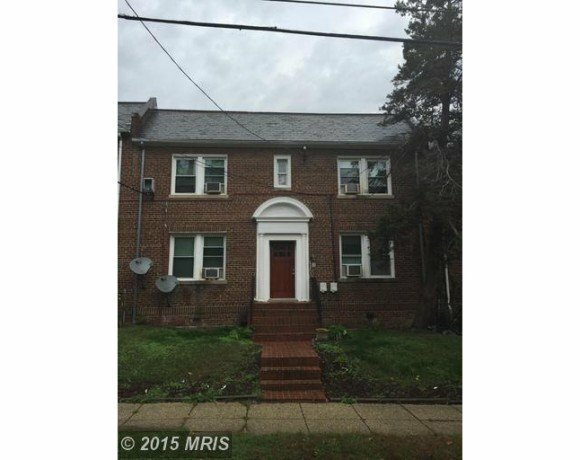 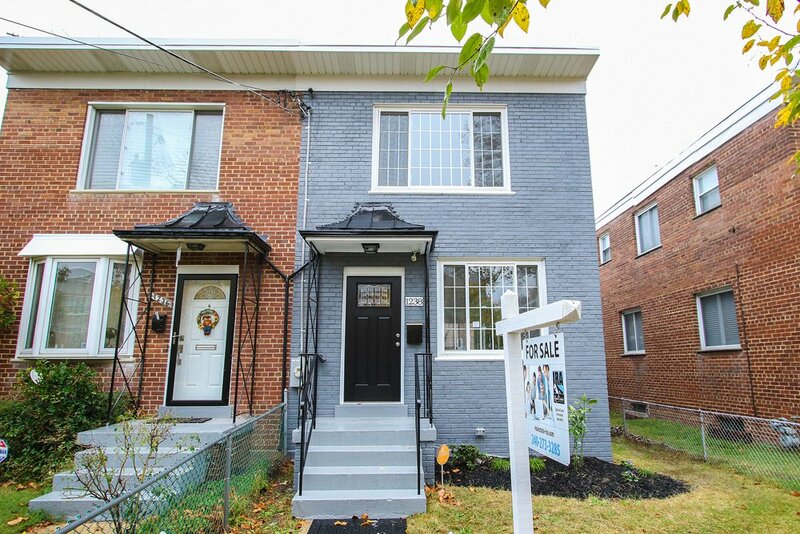 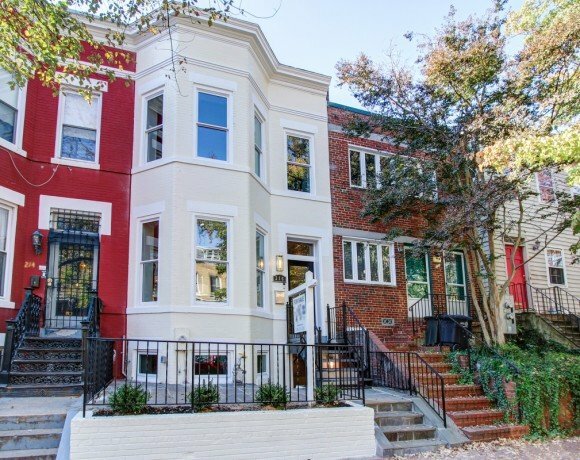 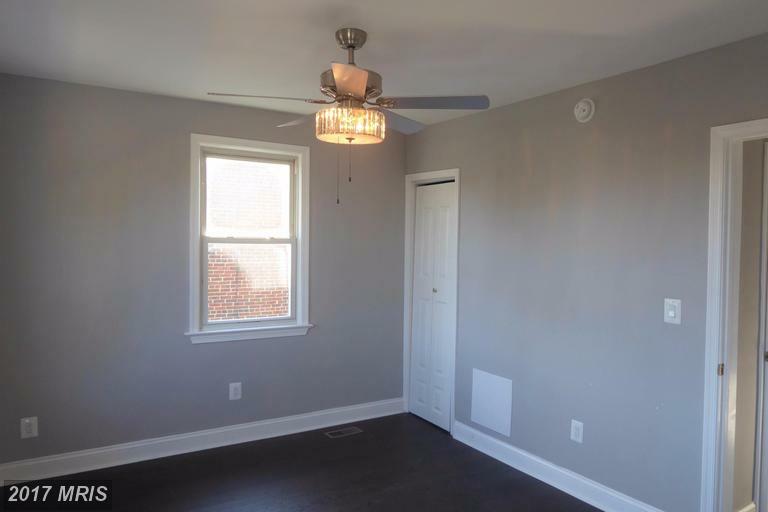 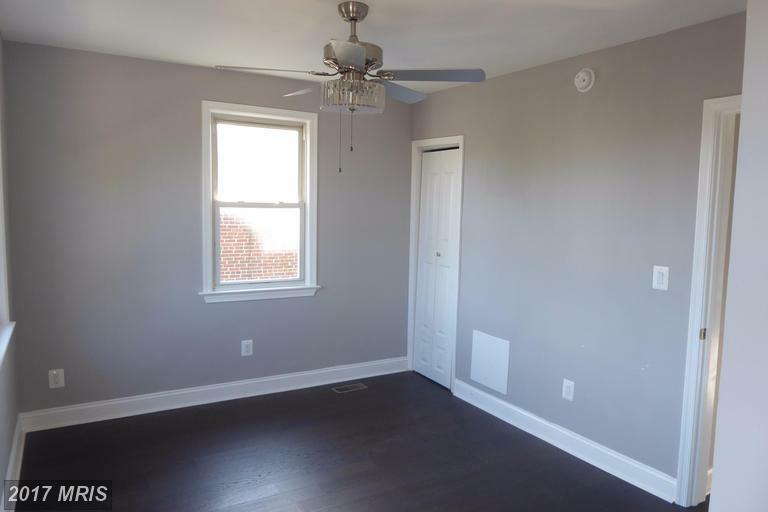 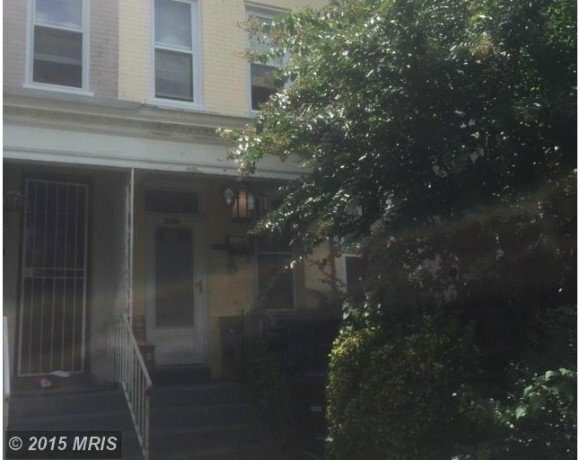 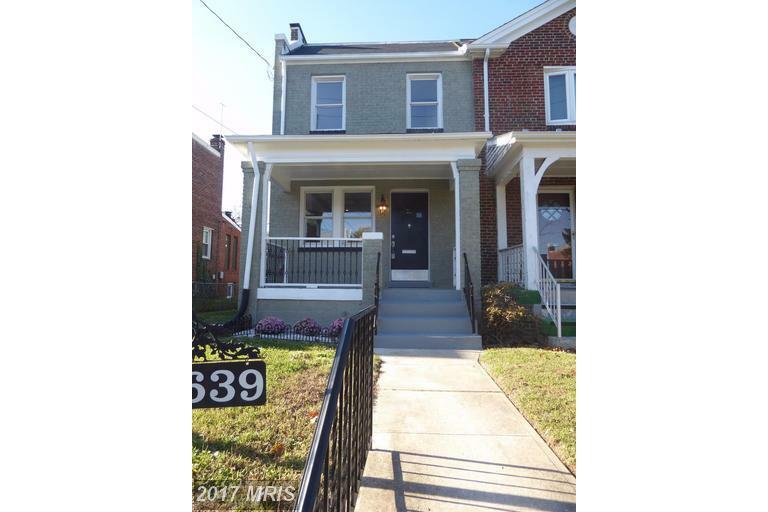 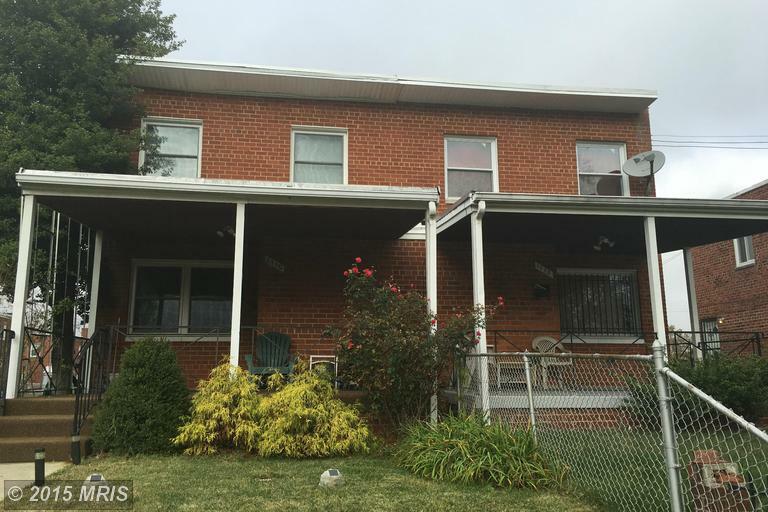 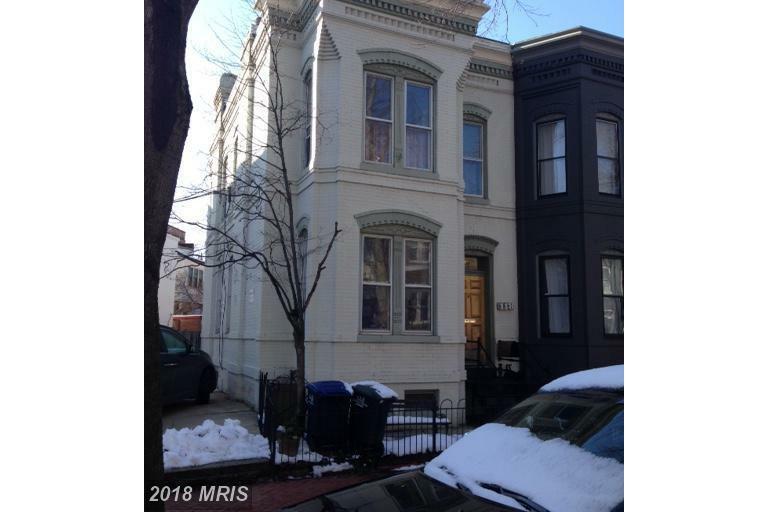 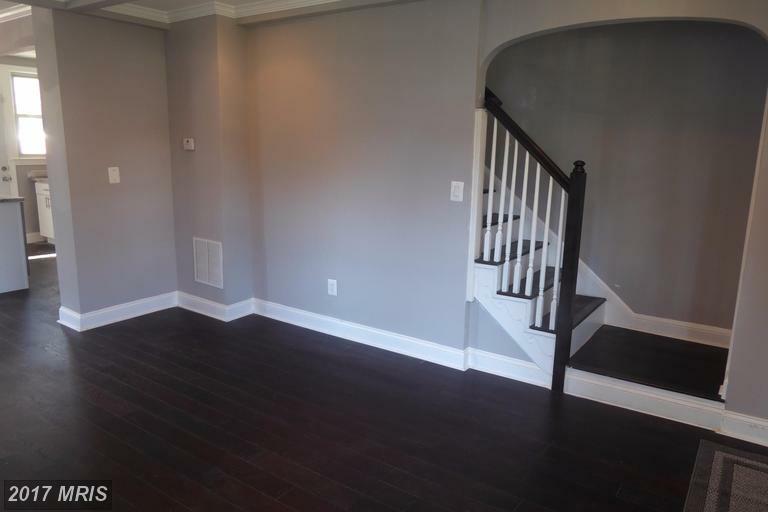 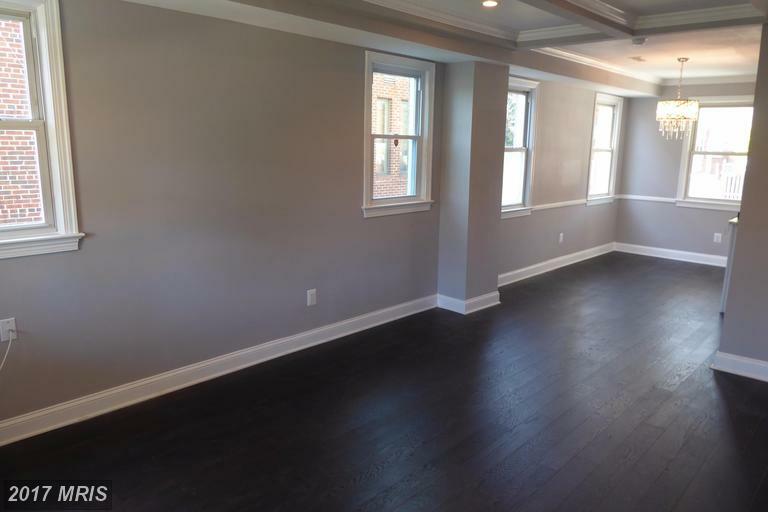 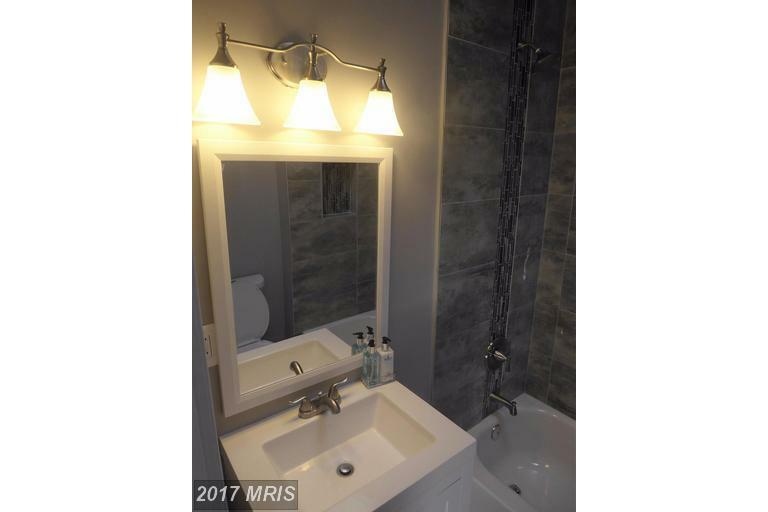 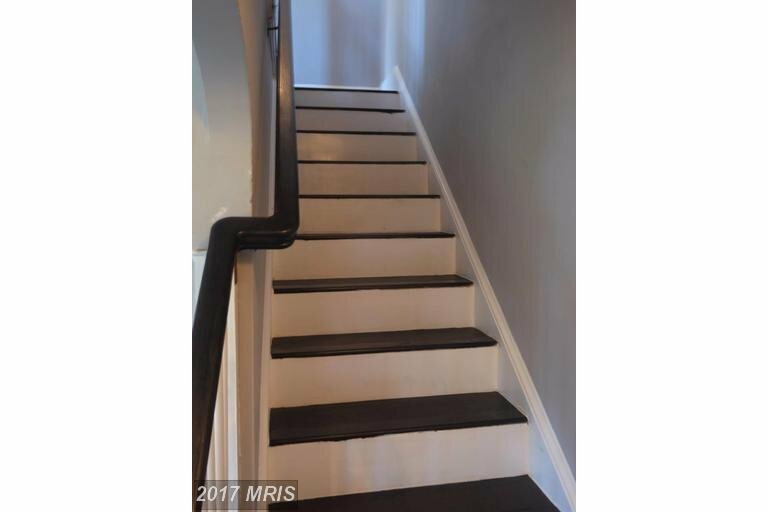 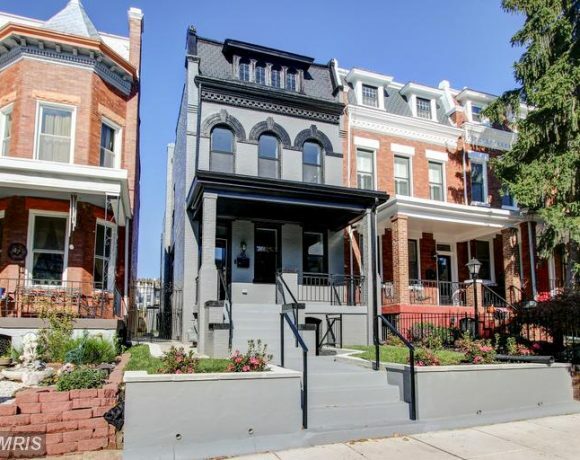 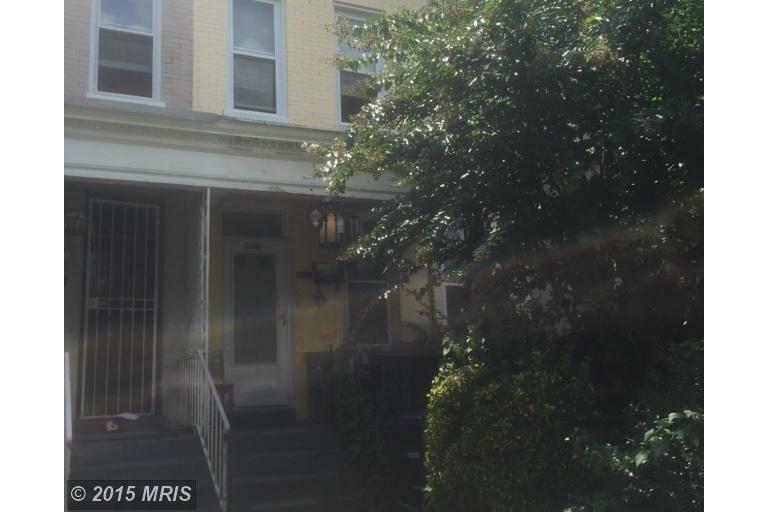 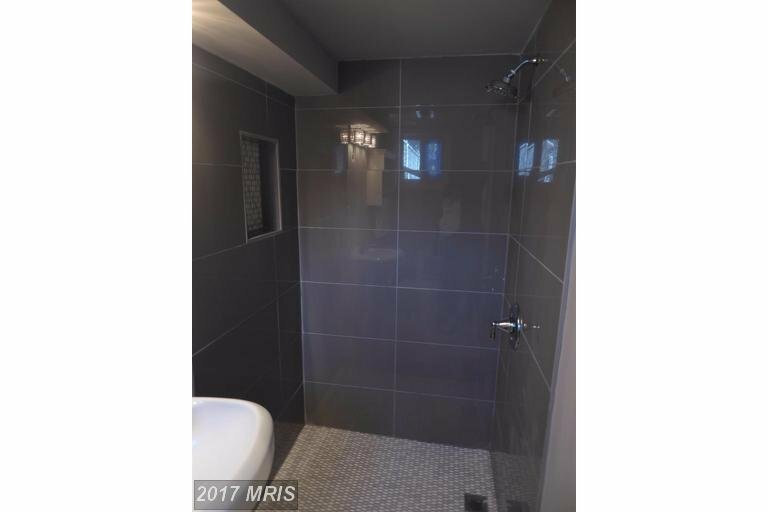 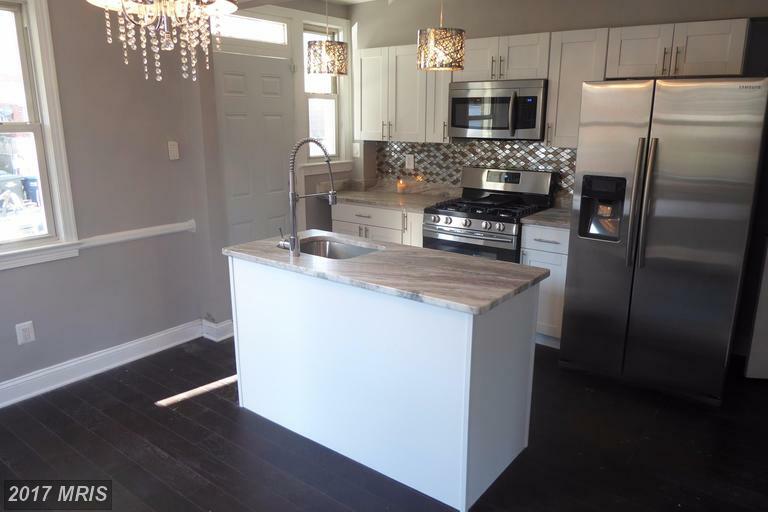 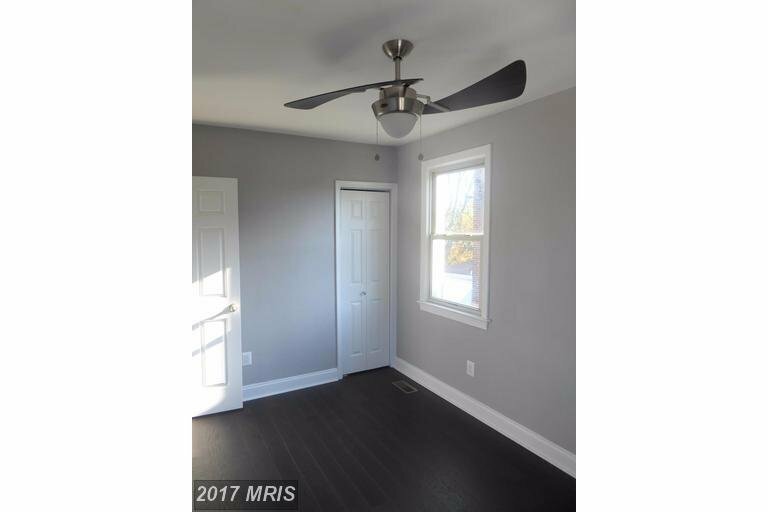 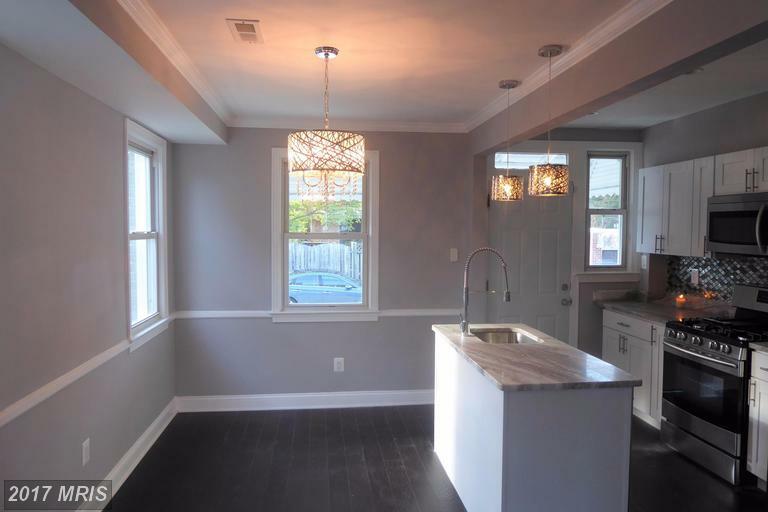 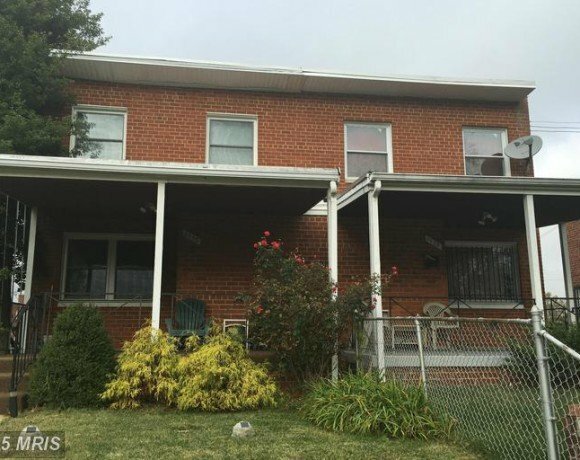 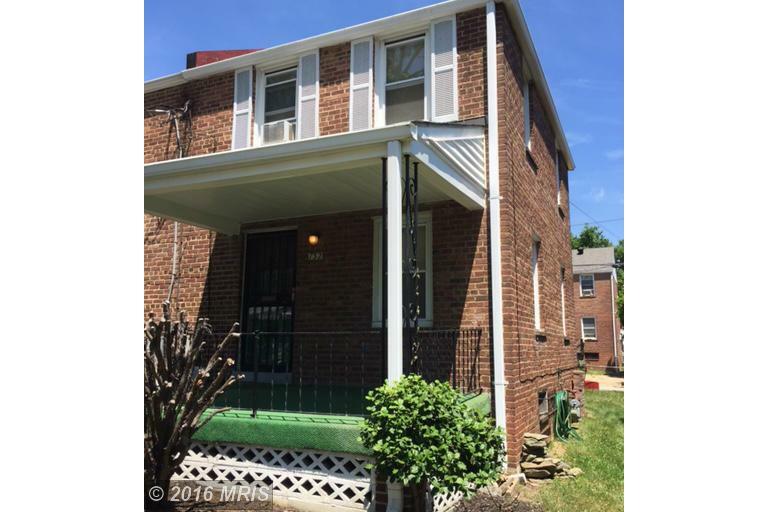 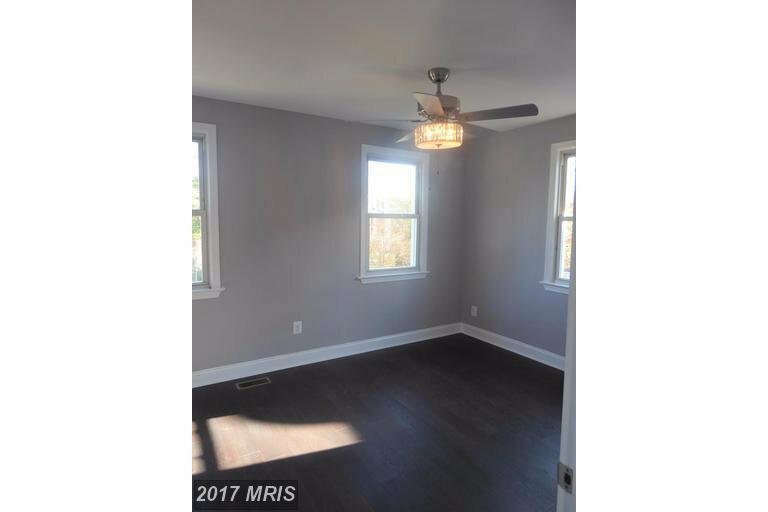 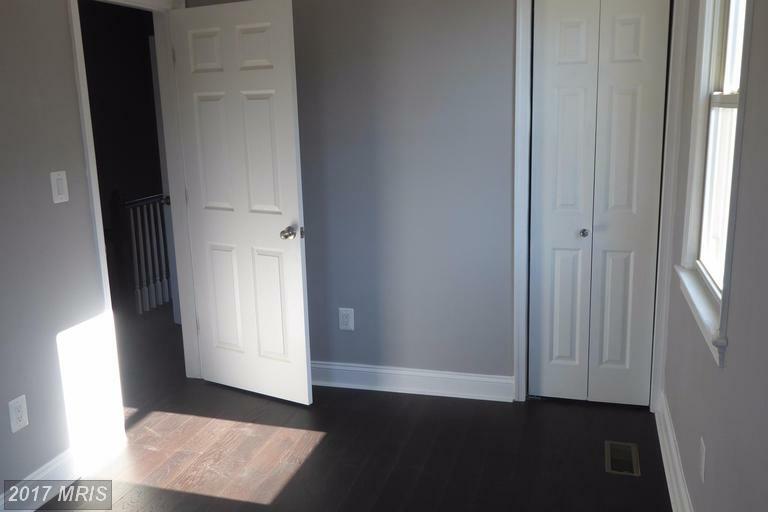 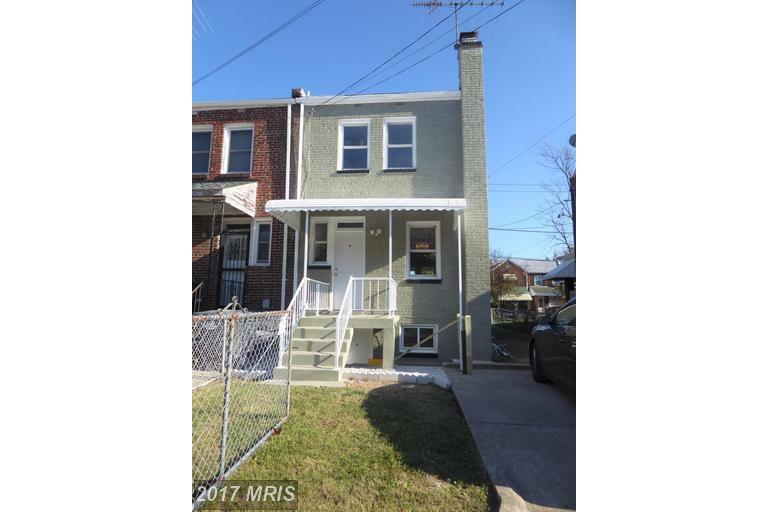 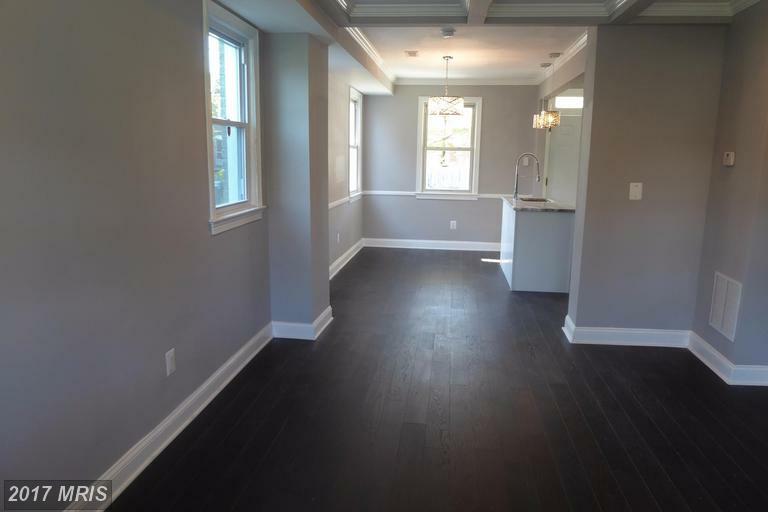 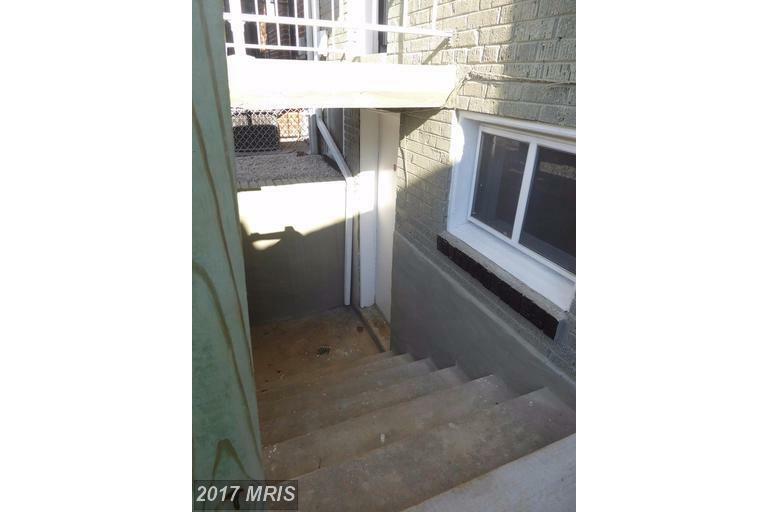 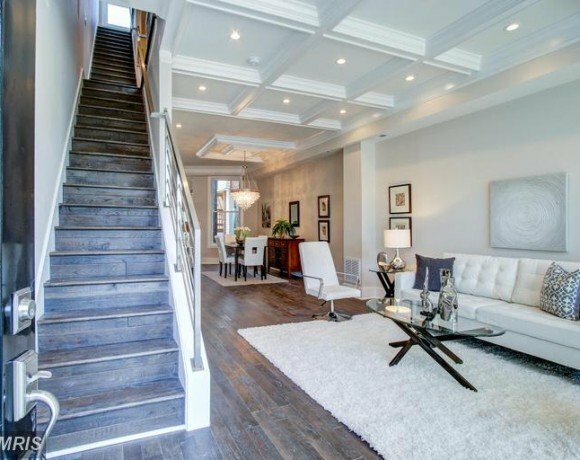 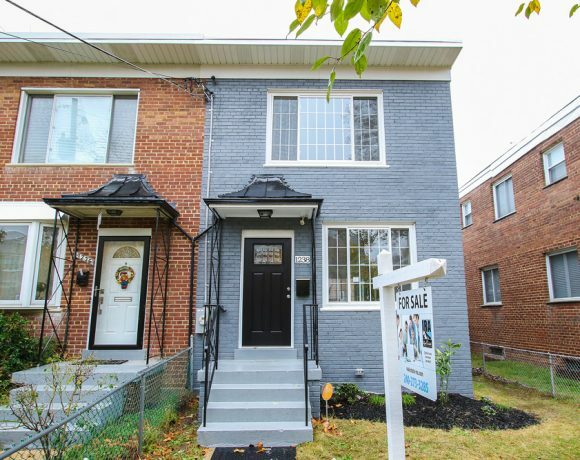 Beautiful 4 Bedroom/2 Full Bath urban renovation done by Melnamar Developers, in the desirable Fort DuPont Park Neighborhood. 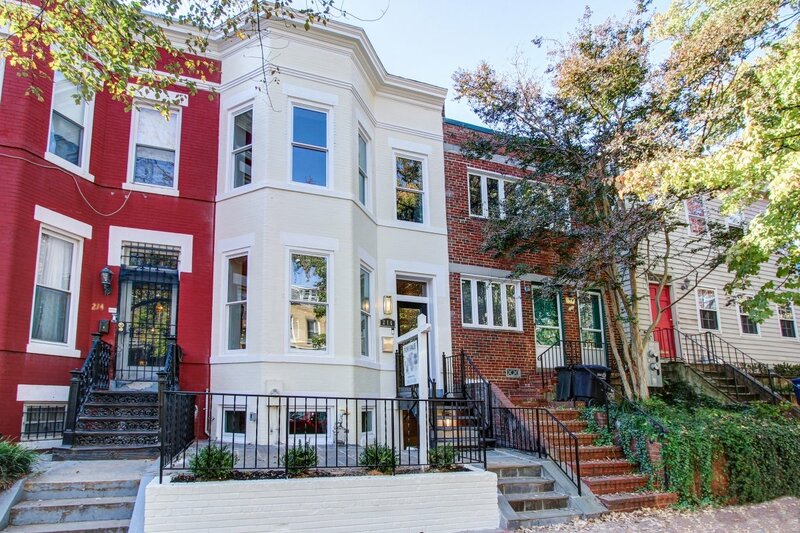 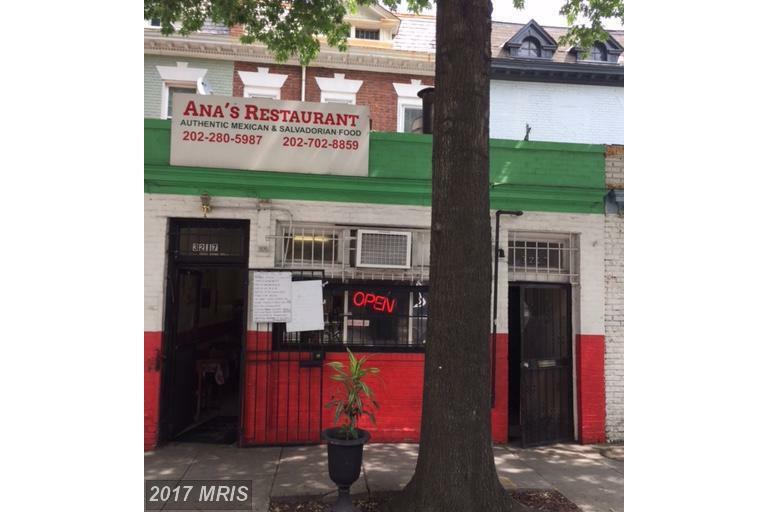 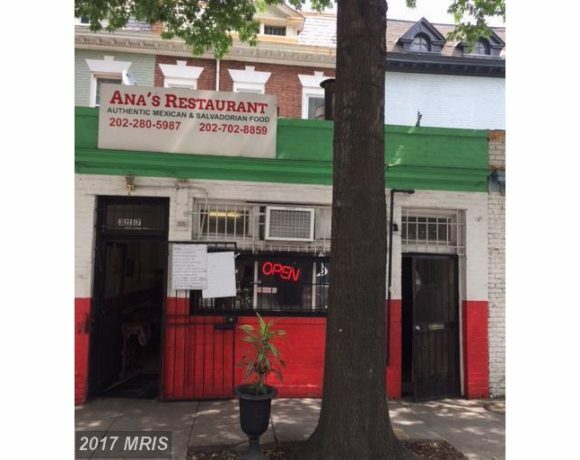 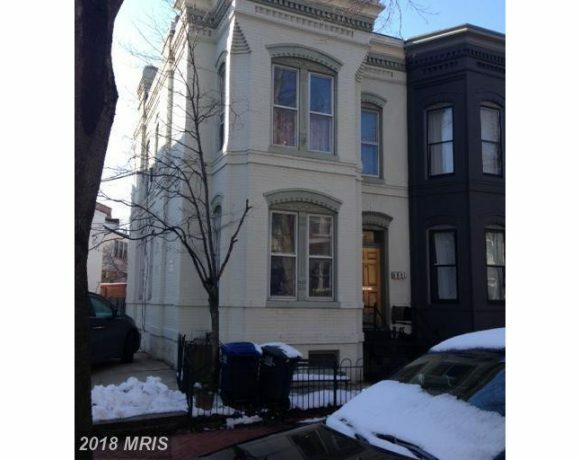 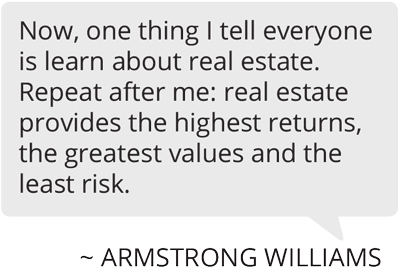 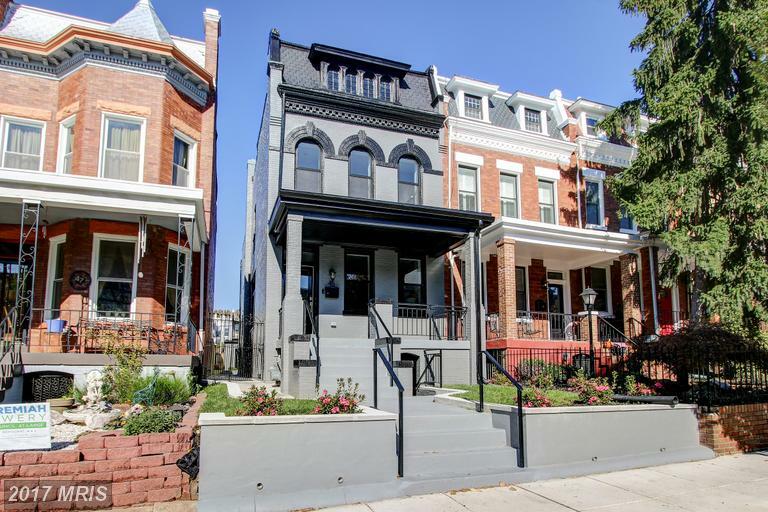 Located just off of Pennsylvania Avenue and 10 minutes away from Capitol Hill. 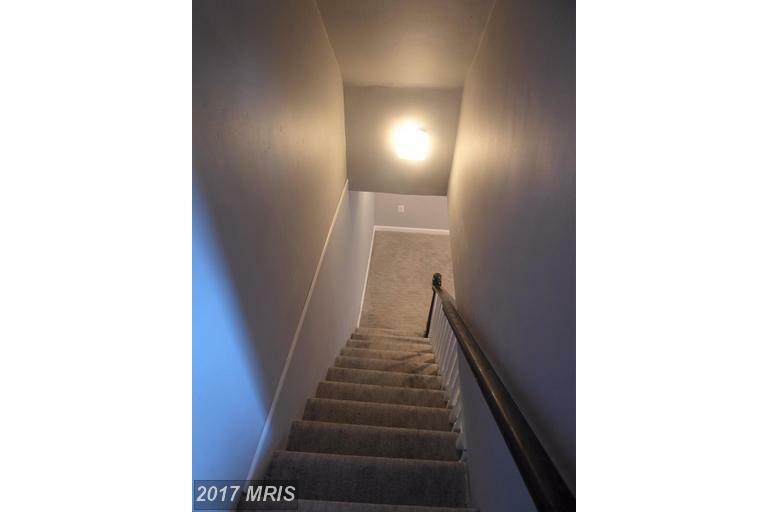 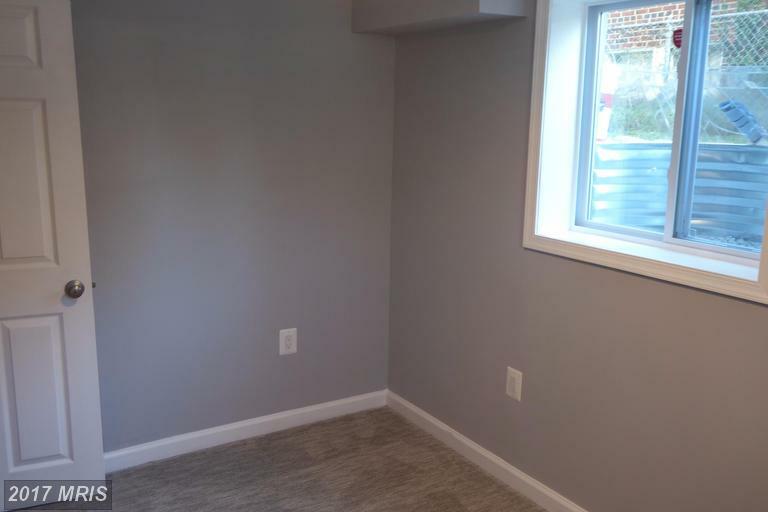 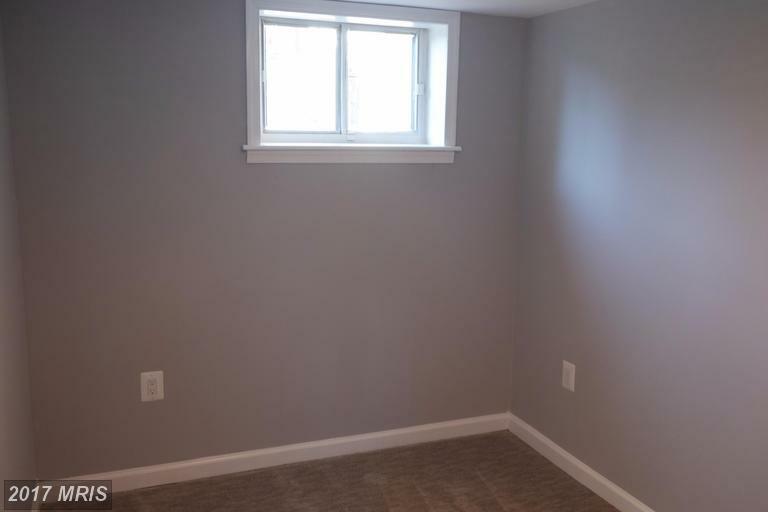 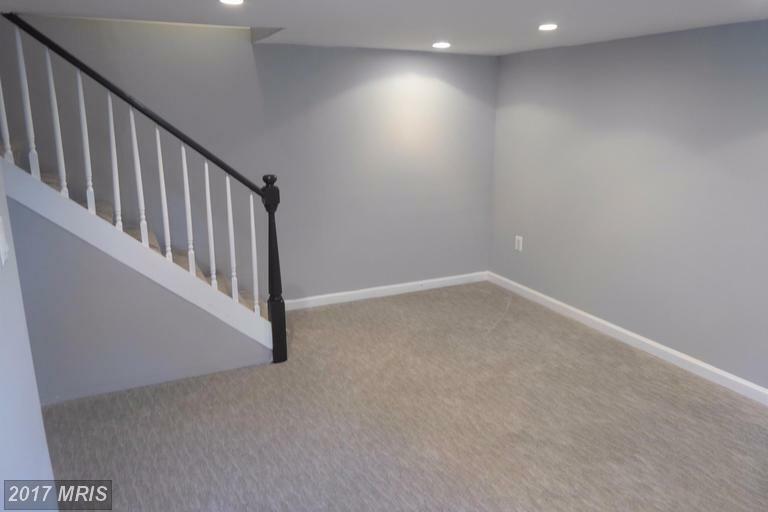 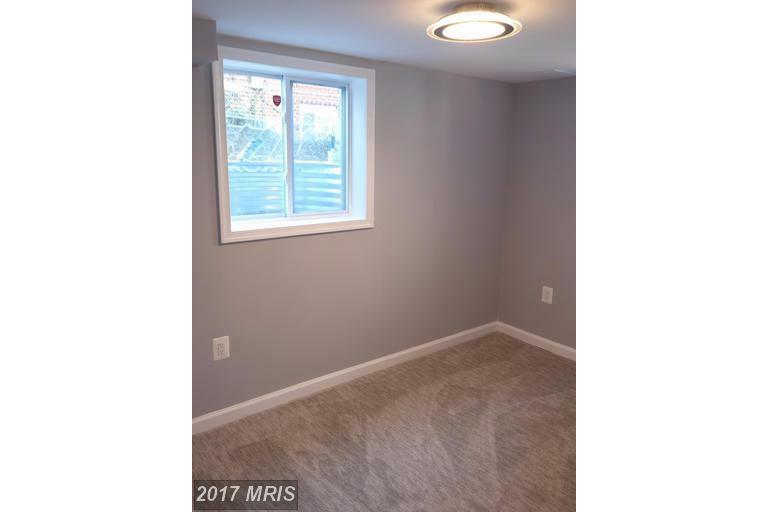 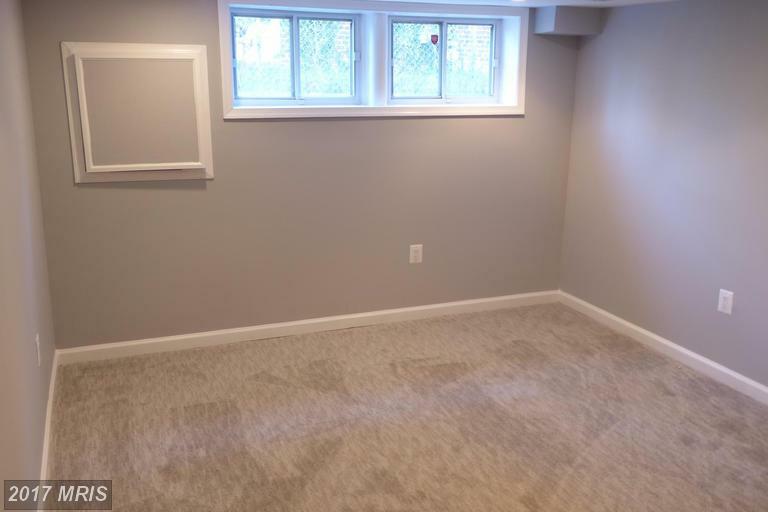 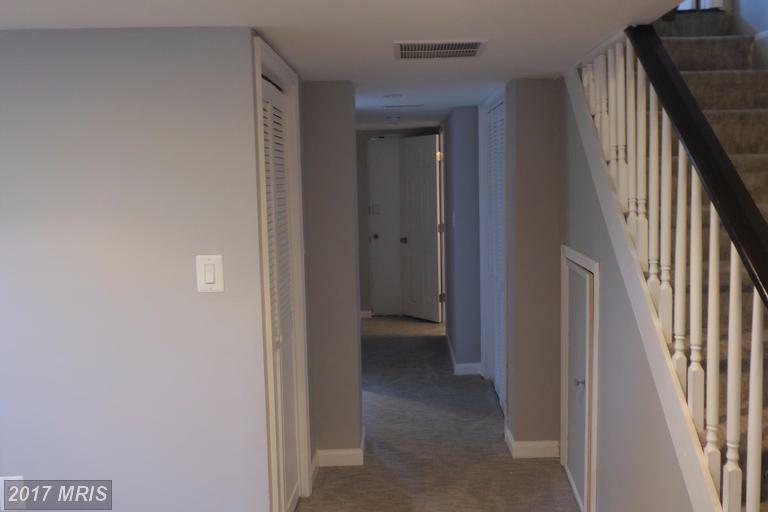 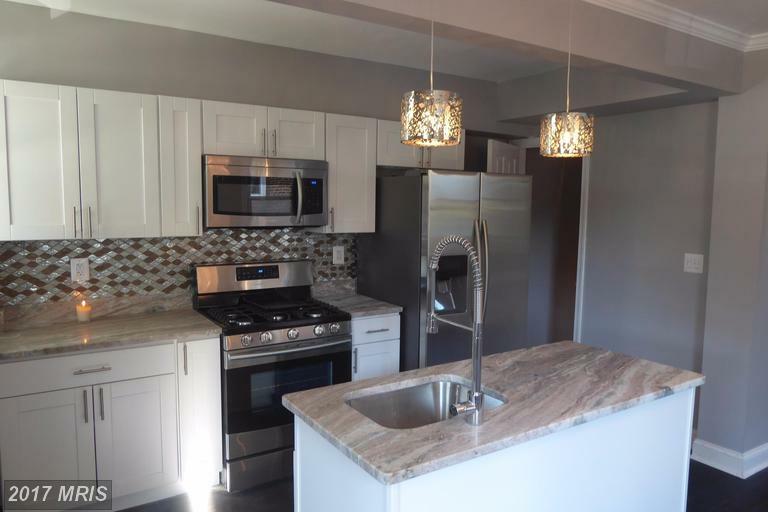 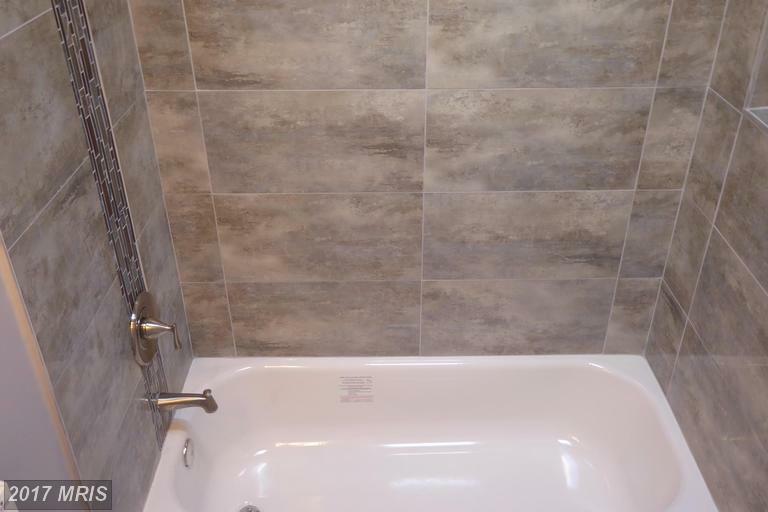 This home boasts new systems throughout, brand new stainless steel appliances, granite counter-tops, a fully remodeled basement, and off-street parking. 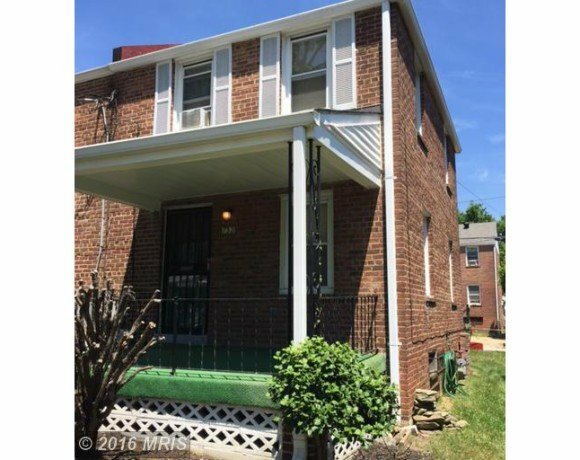 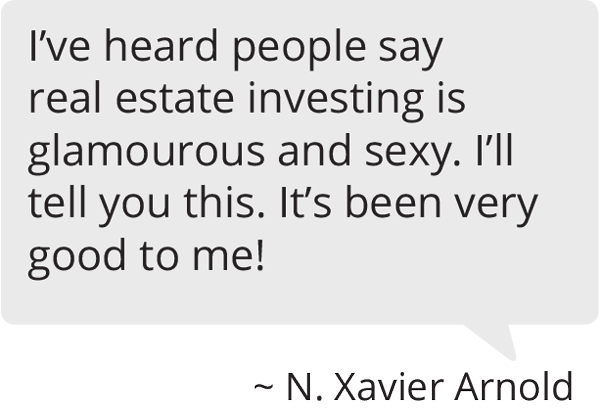 This home is a must see for your Buyers!